This guide is designed to help you purchase a prepaid funeral plan in Sydney and its surrounding suburbs. It contains specific details that only apply to prepaid funerals in NSW. Purchasing a prepaid funeral in Sydney starts with finding a funeral director. 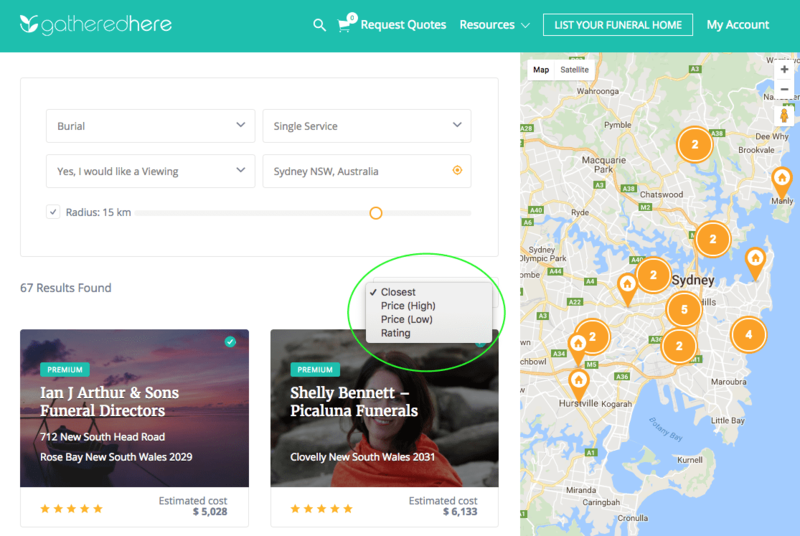 Our website lets you instantly compare the prices and reviews of over 240 funeral directors in Sydney offering prepaid funerals. 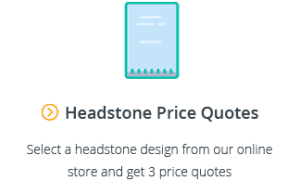 If you’re thinking about a prepaid cremation, you can find additional helpful information in our Sydney Crematoriums and Cremation Services Guide. 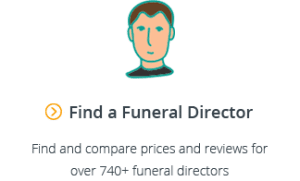 For a full breakdown of the funeral directors who offer the cheapest prepaid funerals, the best prepaid funeral plans and the average cost of a prepaid funeral in Sydney, see our comprehensive Guide to Funeral Directors in Sydney. Australia has strong laws and regulations in place to protect consumers who purchase prepaid funeral plans. In addition to these laws, NSW has state laws which impose additional requirements on the management of prepaid funeral funds and funeral directors. You might notice that these minimum details are only very basic. 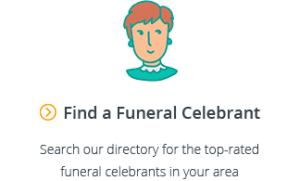 There are a multitude of other details that could be specified in a prepaid funeral plan (such as newspaper notices, orders of service, funeral flowers, location of service, celebrant etc). 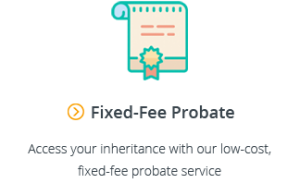 To the extent possible, even though not mandatorily required under law in NSW, we recommend that you include as much detail as you can about your desired service in your prepaid funeral contract to avoid confusion down the track. For a list of all the inclusions you should consider, see our Guide to Prepaid Funerals.